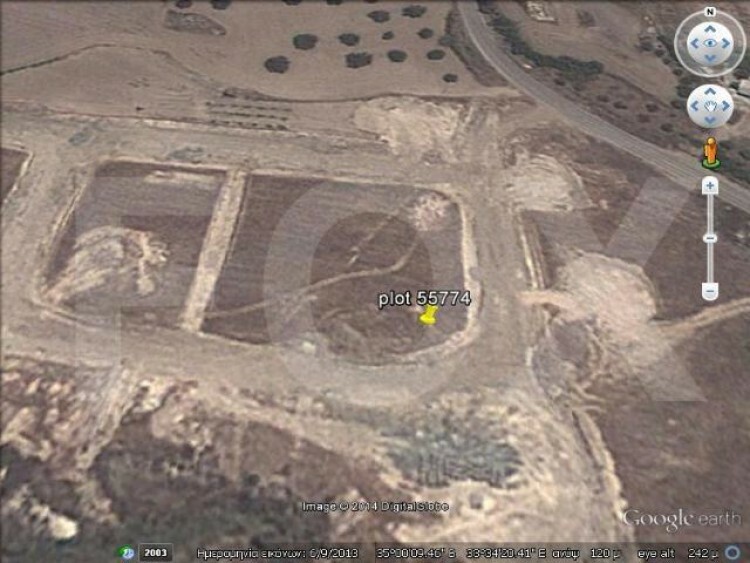 Residential plot located in Avdellero, just 10 minutes drive from Larnaca center. It is in H3 zone with 60% domisi. Also it is 531 square meters.